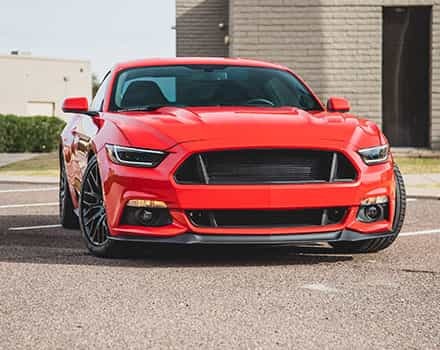 The 2018 F150 5.0Ls have plenty more grunt hiding inside their Coyote V8s, and we here at Stage 3 can help you unlock it all with our Phase 1 Performance Package. 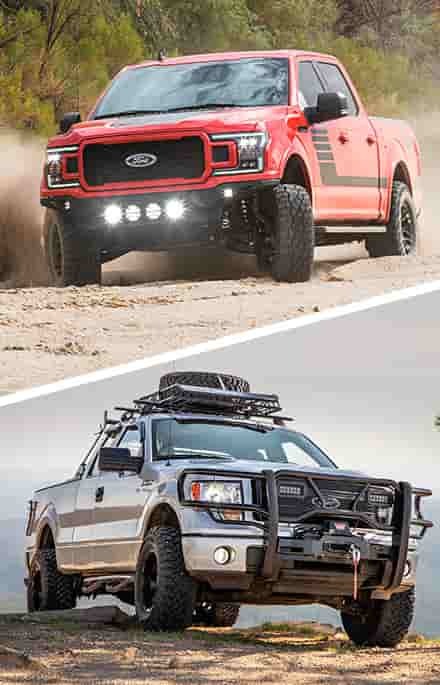 This F150 power package includes some of our favorite and battle-tested performance parts that are then paired with awesome custom tuning from 5-Star that adds big-time power gains to your 5.0L truck, all while adjusting shifting so that you always have that extra horsepower and torque on tap. 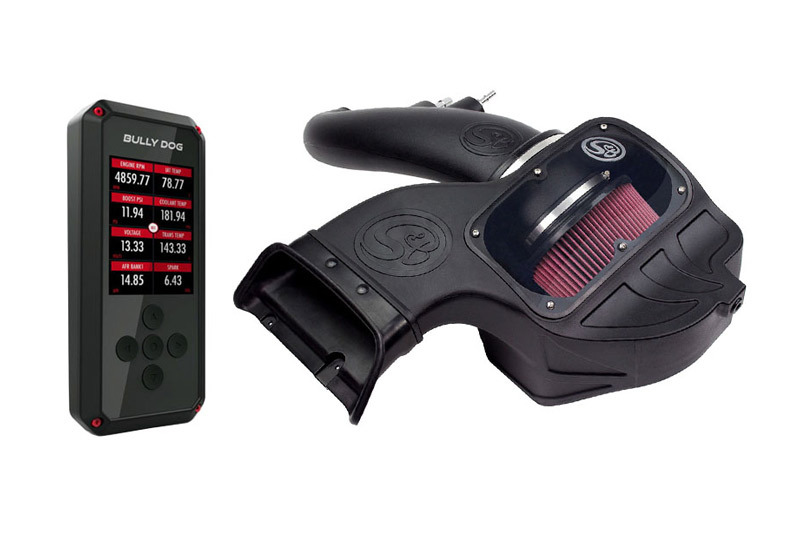 Our Phase 1 Performance Package comes with a high-quality S&B Cold Air Intake Kit and either an SCT or Bully Dog tuning device that comes packed with your choice of up to five 5-Star custom tunes that work together to make your 5.0L F150 feel like an entirely new vehicle in practically no time at all. 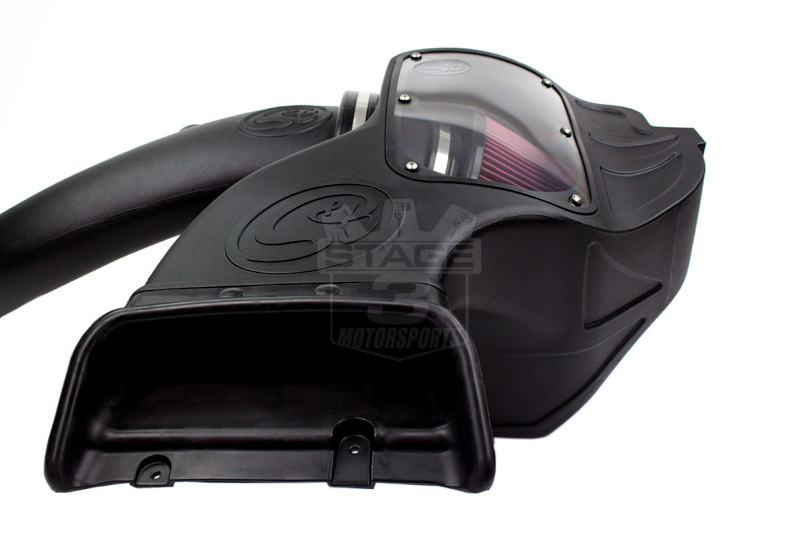 S&B's cold air intake is one of our favorite systems for the F150 5.0L trucks, and manages to pack a ton of quality and performance into a complete intake kit that won't break your bank. 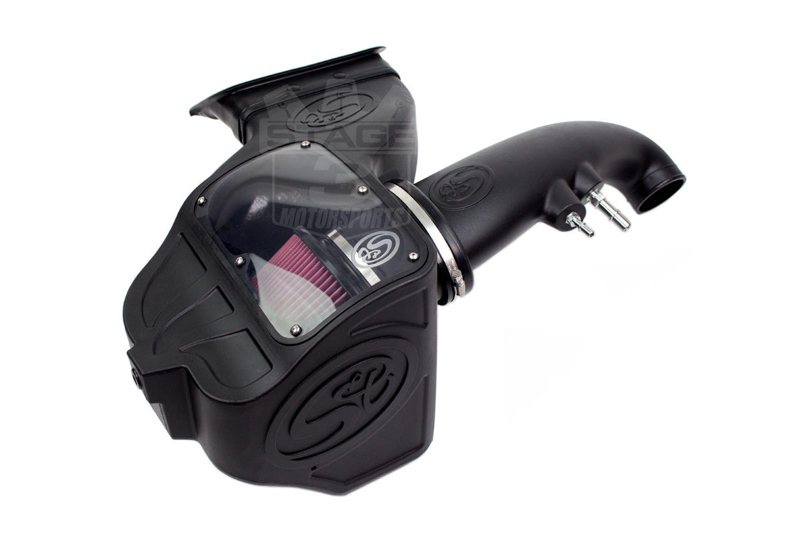 The S&B cold air intake features a reusable air filter with an oiled filter media that captures more particulates than stock while offering more airflow. 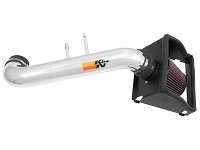 The S&B cold air intake includes a completely enclosed air box assembly and a full inlet tube that replaces every part of your F150's factory intake to maximize airflow efficiency. S&B includes extremely high-quality silicone couplers that resist the elements and won't deteriorate like polyurethane couplers. 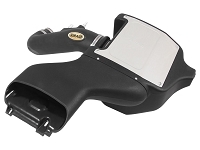 The intake drops right into place of your F150's factory intake without any modifications and comes with installation hardware and instructions. 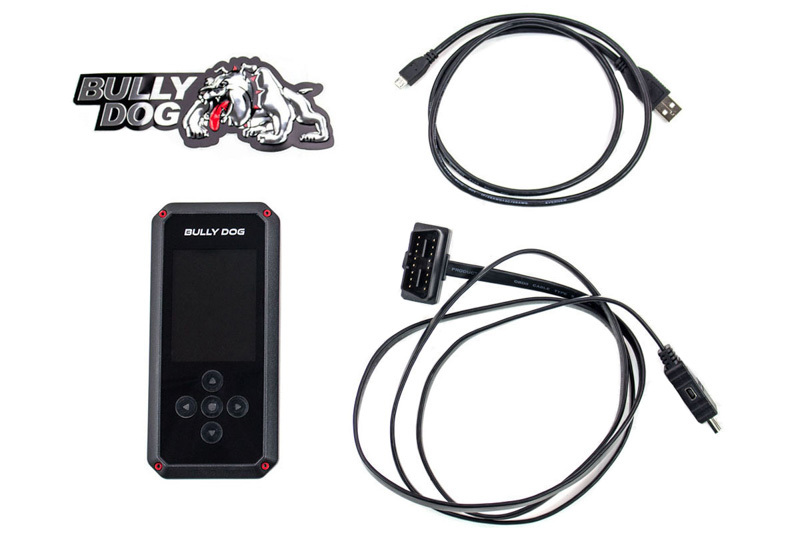 Our Phase 1 Package comes with your choice of either a Bully Dog BDX, SCT BDX, or GTX tuning device, along with your choice of up to five 5-Star custom tunes, with three as part of the standard price. 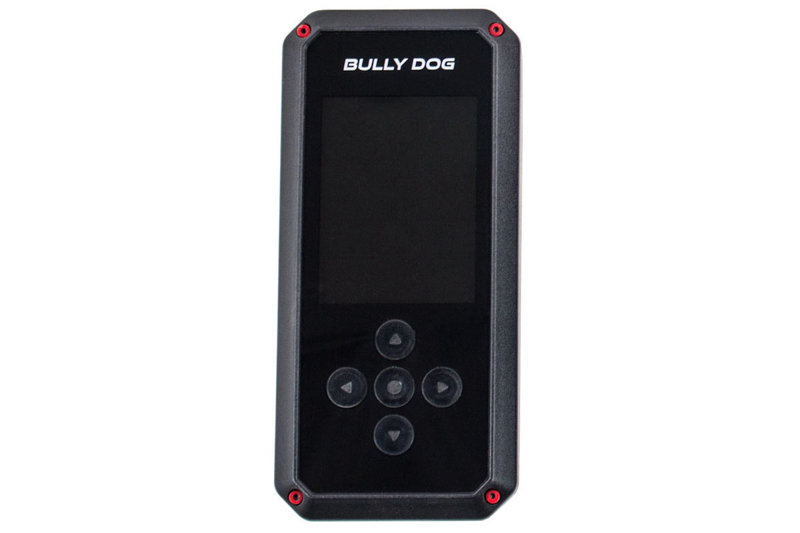 All of SCT or Bully Dog's devices are extremely easy to use with fast loading, ergonomic menus, and monitoring capability. 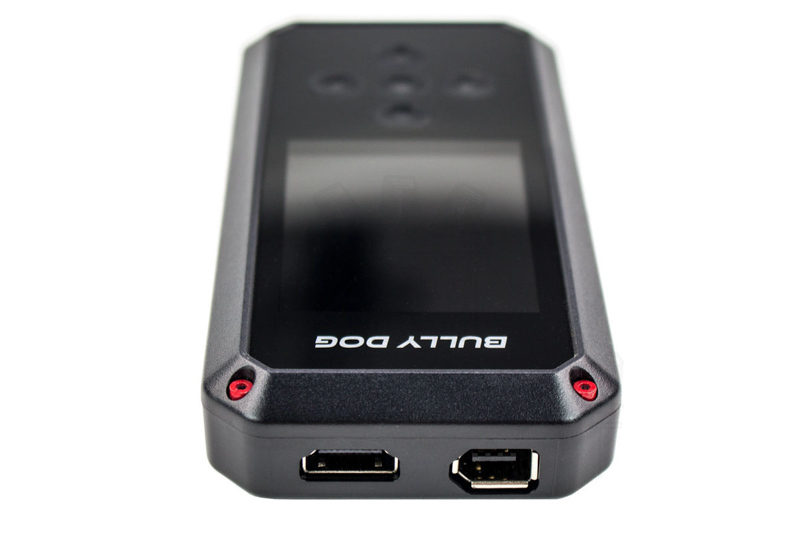 These devices can also read and clear DTCs and datalog engine running information, which makes them handy troubleshooting tools. 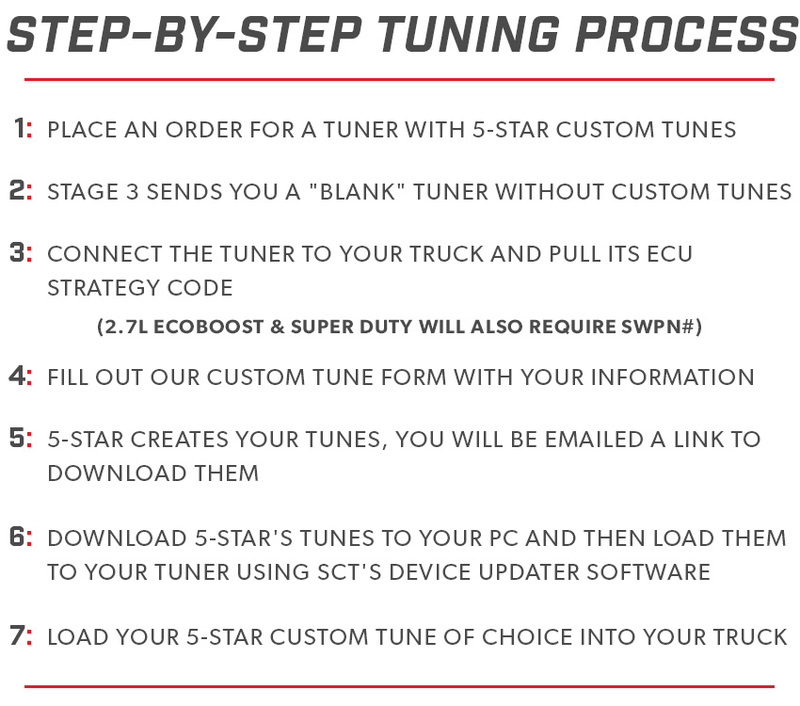 5-Star's custom tunes totally overhaul your F150's performance and drivability by changing key parameters of your truck's engine management software. 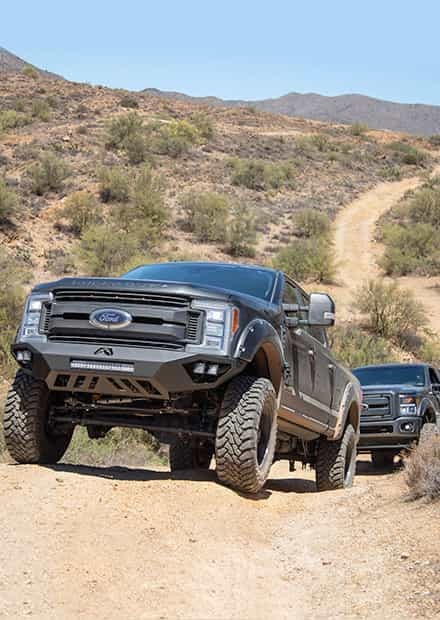 The end result is more horsepower and more torque for your F150, along with heavily revised shifting that makes your transmission hold gears longer to better take advantage of your 5.0L's mid-range peak torque. 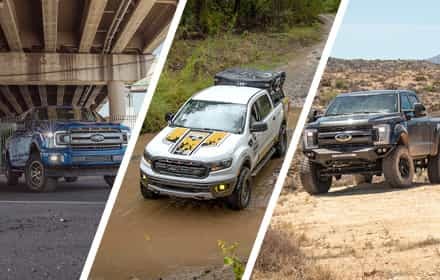 5-Star's custom tuning comes in several different flavors of tune style for several different octanes so that you get a bunch of different options for getting your F150 dialed in perfectly for your application. 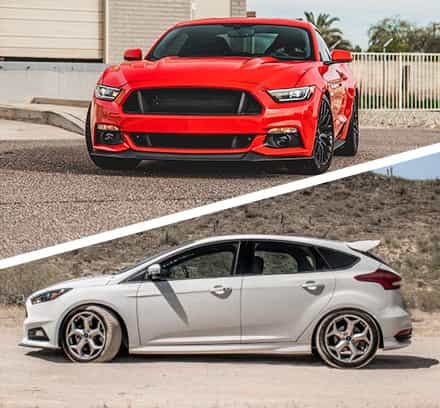 Warranty vs. Non-Warranty Tune Note: there is no difference in function, horsepower, or torque between Warrantied Custom Tunes and Non-Warrantied Custom Tunes. The only difference between the two, whatsoever, is that Warrantied Tunes will have less parameters (i.e. tire size, gear ratio, etc) open to end-user adjustment. 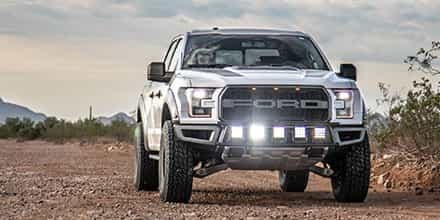 Off-Road Exhaust Systems: 5-Star can no longer provide custom tuning for off-road exhaust systems that delete catalytic converters. 5-Star can only tune for catted exhaust systems. 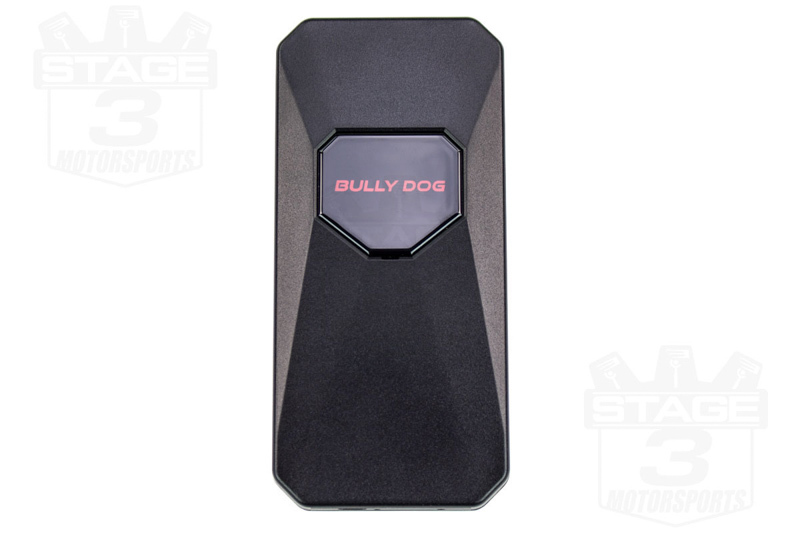 However, 5-Star WILL NOT disable your rear oxygen sensors, which may result in a check engine light.